Gail Aldwin is a prize-winning writer of short fiction and poetry. 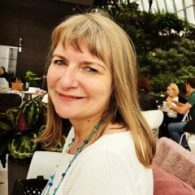 As Chair of the Dorset Writers’ Network, she works with the steering group to support writers by connecting creative communities across the county. She is a visiting tutor at Arts University Bournemouth and author of Paisley Shirt a collection of flash fiction. L. Ward Abel, poet, composer and performer, teacher, retired lawyer, lives in rural Georgia, has been published hundreds of times in print and online, and is the author of one full collection and eleven chapbooks of poetry, including Jonesing For Byzantium (UK Authors Press, 2006), The Heat of Blooming (Pudding House Press, 2008), American Bruise (Parallel Press, 2012), Little Town gods (Folded Word Press, 2016), A Jerusalem of Ponds (erbacce-Press, 2016), Digby Roundabout (Kelsay Books, 2017) and The Rainflock Sings Again (Unsolicited Press, 2019). Andy Allan lives in Highland Scotland. Landscape and wildlife feature in a significant number of his poems. 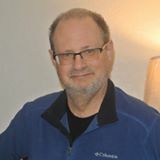 He is widely published in magazines, anthologies and on-line, and is a multiple competition prize-winner. 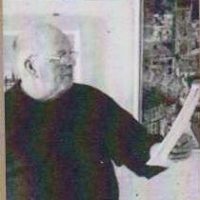 His pamphlet collection, Breath of Dragons, was published in 2015. A new collection, Within the Slide of Wind, is due to be published before the end of 2018. Both publications by award-winning specialist poetry publishers Indigo Dreams of Devon. Sandra Arnold is an award-winning writer, originally from the UK, who lives in New Zealand. 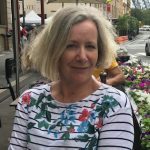 She has a PhD in Creative Writing from Central Queensland University, Australia and has published two novels and a book on parental bereavement. 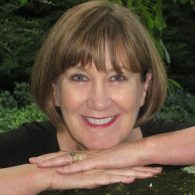 Her work appears in numerous international journals and anthologies including Flash: the International Short-Short Story Magazine, Blue Five Notebook, New Flash Fiction Review, Spelk, Bending Genres, Fictive Dream and Bonsai: Best Small Stories from Aotearoa New Zealand (Canterbury University Press, NZ, 2018). She was nominated for the 2018 Pushcart Prize and the 2017 and 2018 Best Small Fictions. 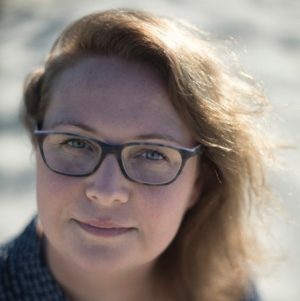 In 2019 her third novel Ash will be published by Mākaro Press (NZ) and her first flash fiction collection Soul Etchings by Retreat West Books (UK). 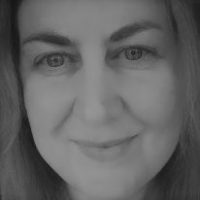 She is on the advisory board and is a guest editor for Meniscus: The Australasian Association of Writing Programmes. 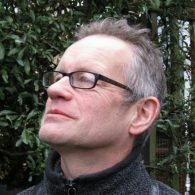 Allen Ashley’s poetry has featured in print in places such as Brittle Star, Orbis, Jupiter SF, BFS Horizons and Wordland. He is the co-author, with Sarah Doyle, of Dreaming Spheres; Poems of the Solar System (PS Publishing, UK, 2014). He works as a creative writing tutor. Look out for Humanagerie an anthology of liminal animal-human stories and poems edited by Sarah Doyle and Allen Ashley, due from Eibonvale Press in late October 2018. 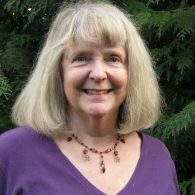 Diane Averill’s first book, Branches Doubled Over With Fruit, (University of Florida Press) was a finalist for the 1991 Oregon Book Award as was her second book, Beautiful Obstacles,(Blue Light Press 1998). Another book, Among Pearls Hatching, was published by Dancing Moon Press. Diane is a graduate of the M.F.A. program in Creative Writing at the University of Oregon. She taught in the English Department of Clackamas Community College from 1991 until retiring in 2010. Her work appears in many literary magazines and anthologies around the United States. Her chapbook, For All That Remains, was chosen as one of the best 150 books in Oregon. She has won a Literary Arts Fellowship. Diane finds her inspiration from roaming the woods, fields and gorges around Oregon. She’s been writing since the age of eleven, and feels she was born with a pen in her hand. 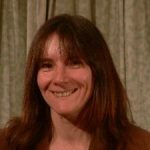 Elizabeth Baines is the author of two collections of short stories, Used to Be and Balancing on the Edge of the World, and two novels, Too Many Magpies and The Birth Machine, all published by Salt. Kevin Barrett was born in Winchester, and is very active on the local poetry scene. He studied with the Open University, obtaining B.A. (honours) in humanities and literature. He was the winner of the Orbis International Journal’s Readers Award spring 2014; and his poem “Winter Solstice” was Hampshire County Council’s poem of the day, summer 2012. He has been published in several journals and anthologies; and his pamphlet: I Died in Hell. (They Call it Passchendale). His first collection was published in 2017. 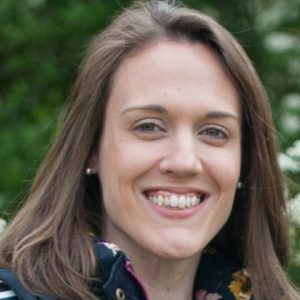 Victoria is interested in exploring the hazards of seeking and forming relationships, and the vulnerability our trust engenders. She is currently working on her debut novel on the subject of infidelity. Victoria studied literature at the University of Cambridge in the UK and now lives in Cambridge with her family. 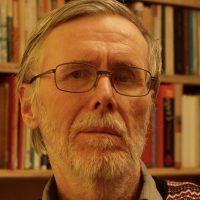 Roger Bloor is a retired psychiatrist and is currently a student on the MA in Poetry Writing from Newcastle University studying at the Poetry School in London. 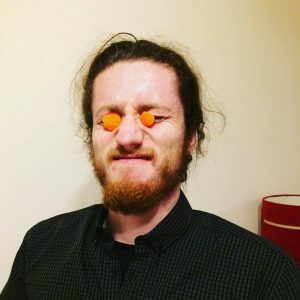 He has published poems in the Hippocrates Prize Anthology (2017) and Still Born (Affect Formations 2018) as well as occasional online Instagram poems. 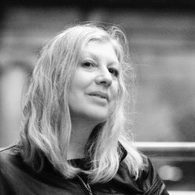 Robyn Bolam has published four poetry collections with Bloodaxe. New Wings was a PBS Recommendation and Hyem, which includes eco-poems with settings from the New Forest to New Zealand, appeared in October 2017. 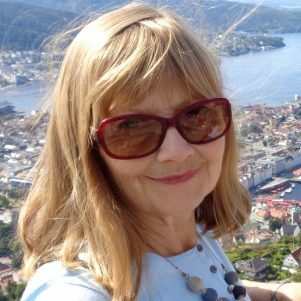 Widely anthologised, her work is included in Land of Three Rivers (Bloodaxe, 2017) and other publications include Eliza’s Babes: four centuries of women’s poetry in English. Born in the North-East, where she grew up, Robyn lived in Berkshire, Kent, Yorkshire, London and Scotland before moving to Hampshire in 2010. 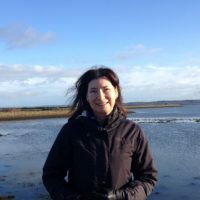 She is Hampshire Poet 2018 and, in 2016-17, led the combined-arts Ferry Tales project on the Solent. 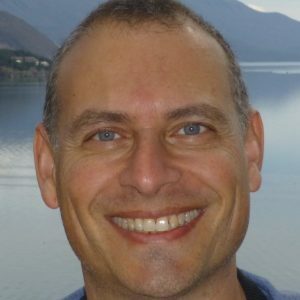 Stephen Bone’s work has appeared in various journals in the U.K. and the U.S., and in numerous anthologies. His first collection In the Cinema (Playdead Press) was published in 2014 and a pamphlet Plainsong (Indigo Dreams) was published in 2018. 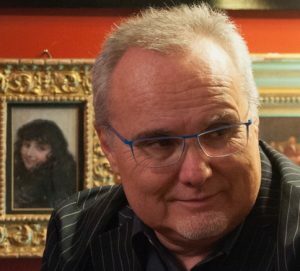 Stefano Bortolussi is a poet, novelist and literary translator. In his native Italy, he has published three poetry collections (Ipotesi di caldo, 2001; Califia, 2014; I labili confini, 2016) and four novels (Fuor d’acqua, 2004; Fuoritempo, 2007; Verso dove si va per questa strada, 2013; Billy & Coyote, 2017). 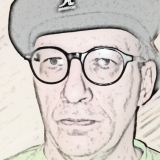 His poetry has been also published in magazines and webzines, both Italian and international, such as Interno Poesia, Atelier, and Ink, Sweat and Tears. Stephen Boyce lives in Dorset. 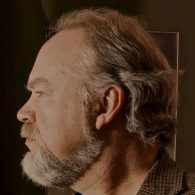 He is the author of two full-length poetry collections, Desire Lines (Arrowhead 2010) and The Sisyphus Dog (Worple 2014), as well as two pamphlet collections. 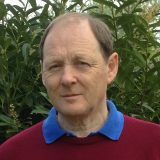 He is a founding trustee of Winchester Poetry Festival. 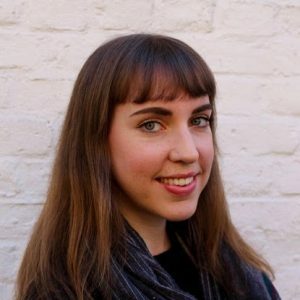 Hannah Brockbank is published in a variety of journals, magazines and anthologies including: When Women Waken journal; The London Magazine; Envoi; Sarasvati; and Raving Beauties (ed. ); Hallelujah for 50ft Women anthology (Bloodaxe); Chalk Poets anthology (Winchester Poetry Festival 2016). Her debut pamphlet, Bloodlines, is published by Indigo Dreams Publishing. She is studying for a Ph.D in Creative Writing at the University of Chichester. Peter Burrows is a librarian in the North West of England. Originally from the Midlands, he grew up in Scotland and Lincolnshire. He finds himself mainly writing about nature and place. After recently starting to write again his poems have appeared in The North; The Interpreter’s House; Ink, Sweat and Tears and other journals, and most recently in  Coast to Coast to Coast, Marble Poetry,  The Curlew, Dodging the Rain, Dawntreader  and  Bonnie’s Crew. Her poetry collection Degrees of Twilight(2015) follows Sancti Clandestini – Undercover Saints, an illustrated hagiography of imaginary saints, and Ally Pally Prison Camp, which tells a little-known first world war story. Earlier collections were petite and Lipstick. Her novel House of Dreams was published as Maggie Brookes. Stewart Carswell is from the Forest of Dean. He currently lives and works and writes in Cambridge. His poems have recently been published in Envoi, Lighthouse, and Ink Sweat & Tears, and included in Best New British and Irish Poets 2016. His debut pamphlet, Knots and branches, is published by Eyewear. Selma Carvalho’s fiction and poetry have been published in Litro, Lighthouse and Mechanics’ Institute Review (Birkbeck). 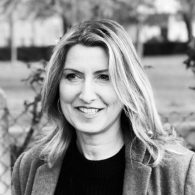 Her work has appeared in several anthologies including the London Short Story Prize 2017 Anthology (Kingston University Press; 2018) for which she was a shortlist finalist. She has been placed in numerous short story competitions, most recently as runner-up for the Dinesh Allirajah Prize 2017 (Comma Press & UCLan). She is the winner of the Leicester Writes Short Story Prize 2018 (Dahlia Publishing). 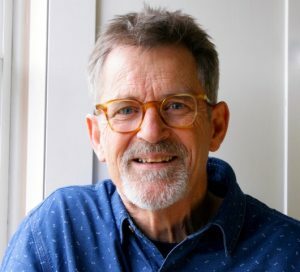 Kevin Casey is the author of Ways to Make a Halo (Aldrich Press, 2018) and American Lotus, winner of the 2017 Kithara Prize (Glass Lyre Press, 2018). And Waking…was published by Bottom Dog Press in 2016. 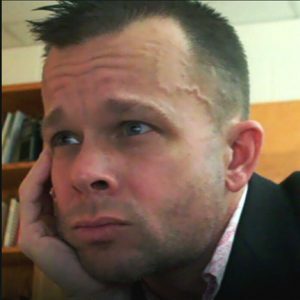 His poems have appeared in Rust+Moth, Valparaiso Poetry Review, Connotation Press, Pretty Owl Poetry, and Ted Kooser’s syndicated column ‘American Life in Poetry.’ For more, visit andwaking.com. Yuan Changming published monographs on translation before leaving China. 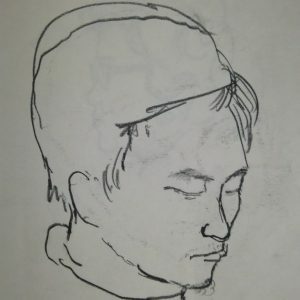 Currently, Yuan lives in Vancouver, where he edits Poetry Pacific with Allen Qing Yuan. Credits include ten Pushcart nominations, the 2018 Naji Naaman’s Literary Prize, Best of the Best Canadian Poetry and BestNewPoemsOnline among others. Andy was born in Germany and grew up in various places throughout England, Germany and Cyprus. 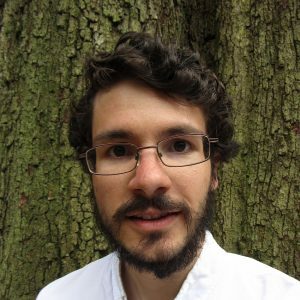 He lives in Southampton where he is a PhD research student at the university, writing a fragmented novel about the grieving process across cultures. 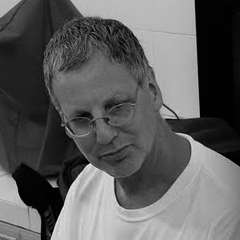 His work has appeared in Litro, Postcard Shorts, Every Day Fiction and Kerouac’s Dog, among others. 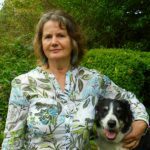 Ilse Cornwall-Ross is a Winchester-based poet and writer whose first language is German. Her poetry collection From Behind The Frosted Glass was published in December 2017. 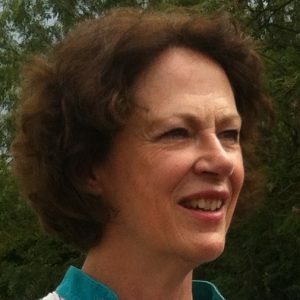 Her previous publications include A Season of Mellow Fruitfulness about John Keats in Winchester and A Magic Presence – Poems by Ruth Pennyman of Ormesby Hall which she collected and edited. Her ekphrastic poems have been exhibited in galleries, and for the last three years, her work has been read at London Tube stations as part of National Poetry Day. Lesley Cooke was born and bred on the Isle of Wight but has lived nearly all of her adult life in Dorset. She has written poetry since her early teens but found that a career based on writing factual pieces tended to dim her poetic energy. 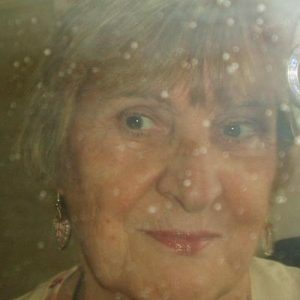 Since retiring she has been able to devote more time to writing poetry. Kerry Darbishire, songwriter and poet, grew up in the Lake District where she continues to live, find inspiration and write in a wild area of Cumbria. 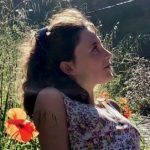 Her poems have appeared widely in anthologies and magazines and have won or been listed in several competitions, including the Bridport shortlist 2017, and the 2018 PBS Mslexia Poetry Competition. 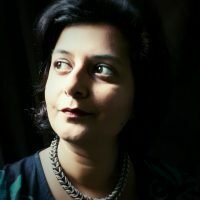 Her first poetry collection, A Lift of Wings, was published in 2014 by Indigo Dreams. A biography, Kay’s Ark, the story of her mother, was published in 2016 by Handstand Press. www.handstandpress.net. Her second poetry collection, Sweet on my Tongue, was published by Indigo Dreams in 2018 and is a finalist in the Cumbria Culture Awards 2019. She co-edited the new Handstand Press Cumbrian Poetry Anthology, This Place I know. Kerry is currently working on a pamphlet and a new full collection. Caroline is the author of Convoy and Voices from Stone and Bronze, published by Cinnamon Press. Her third collection, Absence, will be forthcoming in 2019. She runs writing workshops and teaches creative writing. She loves giving readings and sharing poems. Her favourite occupation is walking in woods, especially when the bluebells are in flower. Jane Desmond is a former modern dancer and choreographer, who now works as a scholar in the fields of cultural studies, transnational studies, and anthropology. 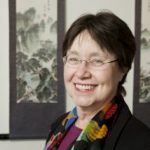 The author/editor of five non-fiction books, much of her current teaching and publication focuses on the study of sustainability and on human-animal relations. She began writing poems after attending a workshop on image and text directed by the poet Stuart Kestenbaum and artist Susan Webster. This is her second published poem and reflects the landscape of the midwestern United States where she lives. Wendy Dishman has worked as a teacher for most of her adult life and has been a writer since childhood. Reading and writing are fundamental to who she is. 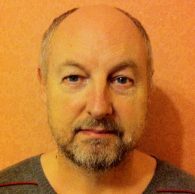 Hugh Dunkerley grew up in Edinburgh and Bath and now lives in Brighton with his wife and young son. His first full-length poetry collection, Hare (Cinnamon Press), came out in 2010. A new collection entitled Kin will be published in 2018. He also writes on literature and environment and his award-winning lecture, ‘Some Thoughts on Poetry and Fracking’, was delivered at the 2016 Hay International Festival. 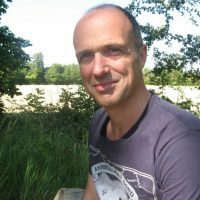 He currently runs the MA in Creative Writing at The University of Chichester.